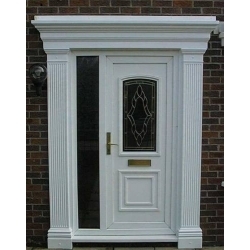 A beautiful surround, the Georgian features are sharp and clear cut. 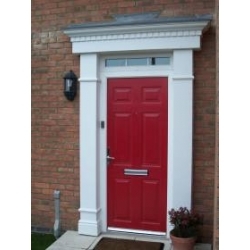 Pillars available at 2100 high and 2300 high. 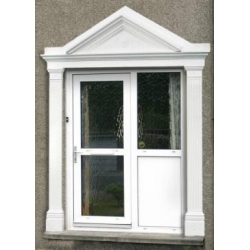 The top lintel can also be stretched to a max 3000 mm size. 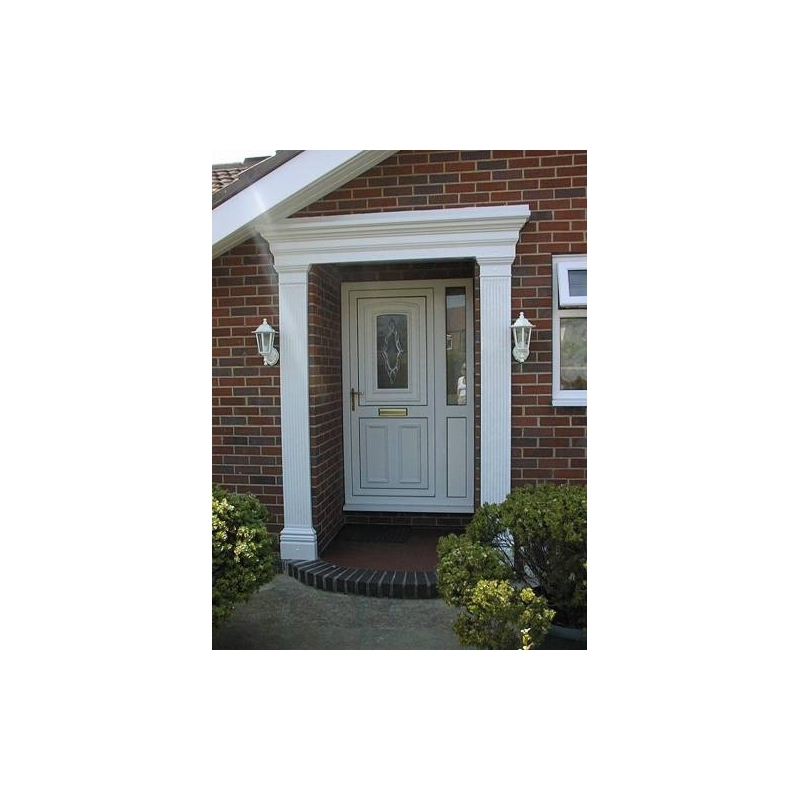 Alternatively, this surround comes in custom sizes. 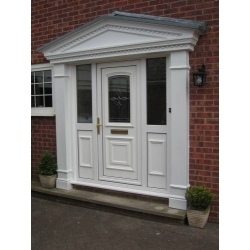 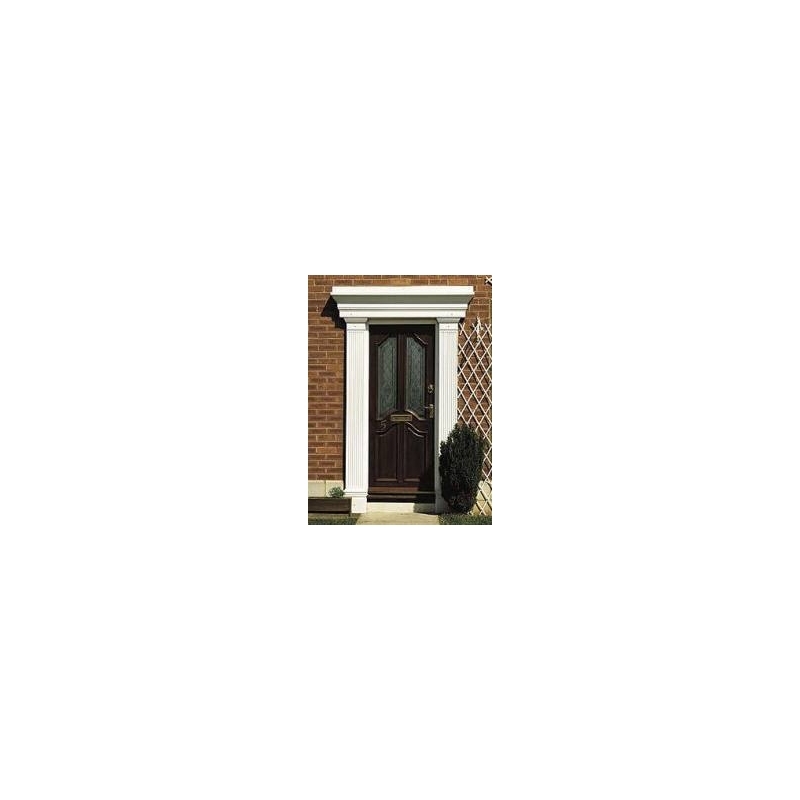 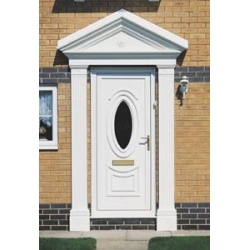 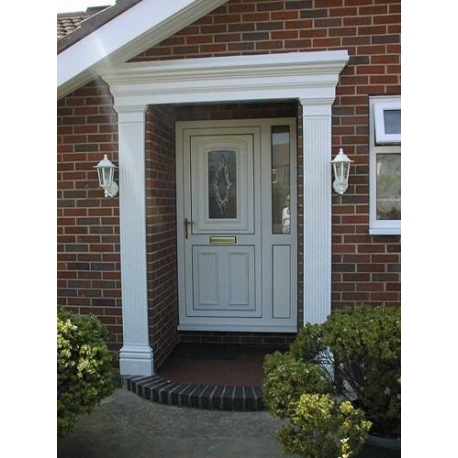 These attractive pillars and canopies can be made to fit around your door.